Now in its 4th edition, this popular text offers practical, interesting, exciting ways to teach social studies and a multitude of instructional and professional resources for teachers. Theory, curriculum, methods, and assessment are woven into a comprehensive model for setting objectives; planning lessons, units, and courses; choosing classroom strategies; and constructing tests for some of the field's most popular and enduring programs. The reflective and integrative framework emphasizes building imagination, insight, and critical thinking into everyday classrooms; encourages problem-solving attitudes and behavior; and provokes analysis, reflection, and debate. 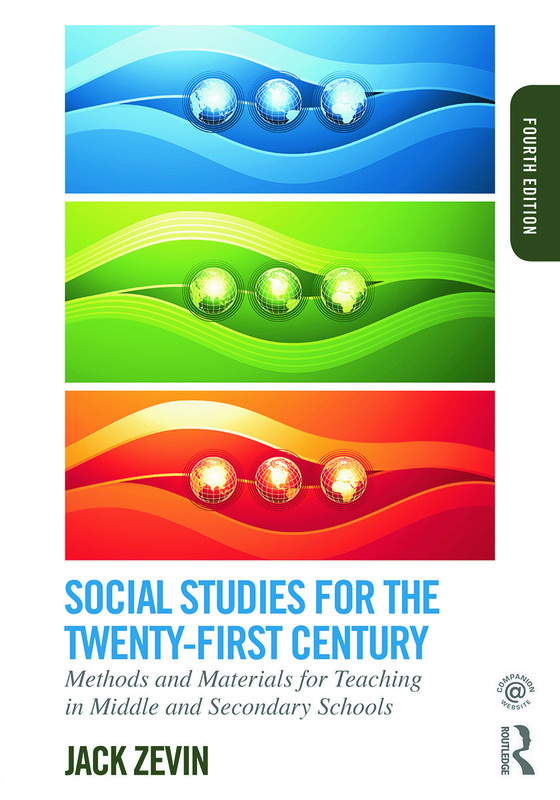 The text includes separate chapters on teaching each of the major areas of the social studies curriculum. Throughout the text, all aspects of curriculum and instruction are viewed from a tripartite perspective that divides social studies instruction into didactic (factual), reflective (analytical), and affective (judgmental) components. These three components are seen as supporting one another, building the groundwork for taking stands on issues, past and present. At the center is the author's belief that the heart and soul of social studies instruction, perhaps all teaching, lies in stimulating the production of ideas; looking at knowledge from others' viewpoints; and formulating for oneself a set of goals, values, and beliefs that can be explained and justified in open discussion. I: PHILOSOPHY AND HISTORY OF SOCIAL STUDIES: WHAT IS (ARE) THE SOCIAL STUDIES? Jack Zevin is Professor of Social Studies Education at Queens College, City University of New York, USA.